Summer Fishing in the Valley “Rains” Supreme! Fishing has been excellent here in the Valley over the last few weeks. 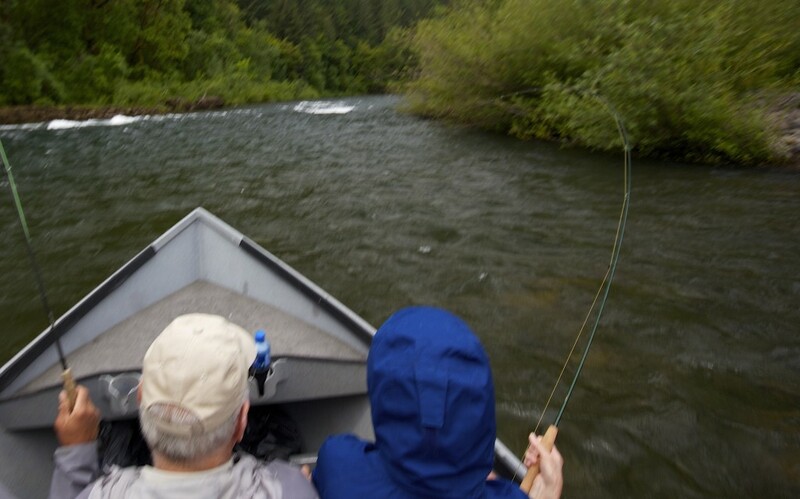 Rainy weather has led to great trout action on the McKenzie, with wild Redside and hatchery “Breadside” trout rising readily to surface presentations. 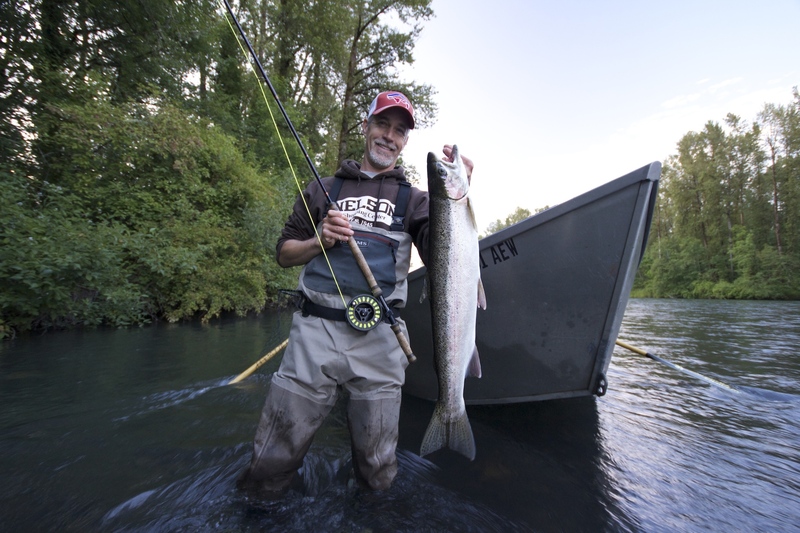 Steelhead fishing has been spotty overall, but is improving as more chromers arrive each day. And these first arriving fish are the hottest fighters of the year. 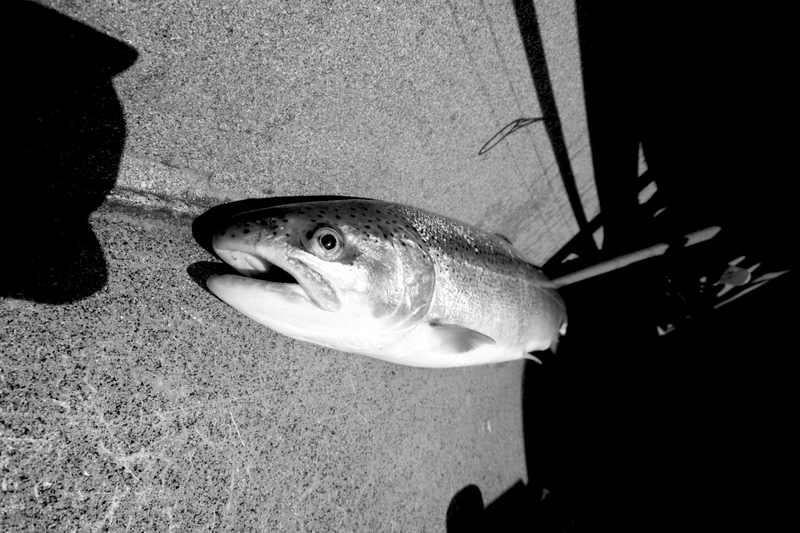 We’re looking forward to more great fly fishing in the next few months. Here are some fresh images from the river. See you out there! Taimen Fund Up and Running! Mongolian Taimen advocacy took a big step forward today with the launch of the Taimen Fund Website. Now it’s even easier to support the effort to protect the world’s largest trout. 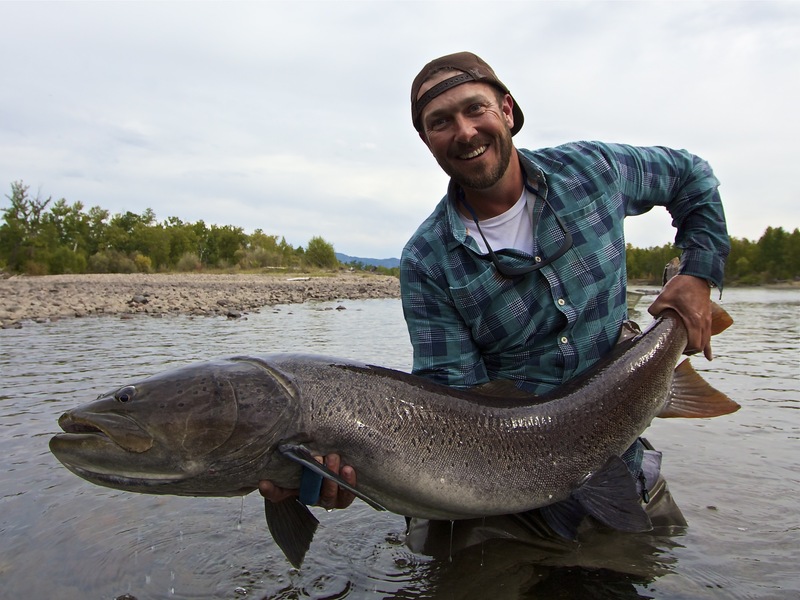 If you have ever dreamed of catching the fish of a lifetime in Mongolia, here is your opportunity to ensure that the dream remains a reality. Kudos to Charlie Conn, all of the board members, and the crew at the Taimen Fund for their tireless efforts to protect this incredible and unique species!